H-E-B is tapping two local enterprises in its yearly quest to feature the state’s best local products produced by small businesses. Out of nearly 700 entries in the H-E-B Primo Picks Quest for Texas Best, Cappadona Ranch of Linn and gourmet snack company Nuts and Cows of Mission will represent the Rio Grande Valley as local family businesses vying for $70,000 in cash prizes, and more importantly, placement on H-E-B’s shelves. Local finalists handed out samples to customers at the south Second Street H-E-B on Thursday morning, celebrating their participation in this round. Their mesquite flour and pecan butter will compete against 23 other products Aug. 9-10 in Austin. Participants recognize the opportunity as a path to a larger distribution, adding to their online, farmers’ market and event sales. Both Cappadona Ranch and Nuts and Cows started in 2012 and take pride in using Texas ingredients. Elizabeth Davis of Nuts and Cows was quick to remind that the pecan is the state tree of Texas. Her all-natural pecan butter, with “no additives or chemicals,” is sugar-free, vegan and paleo-friendly. She only uses Texas pecans and stressed the importance of supporting farmers, because small businesses should stick together, she said. She started her business with pecan praline, “$89 and a farmers market,” as she says. At the Cappadona Ranch in 2012, the only thing thriving were the mesquite trees. “They looked like Christmas trees in July,” said Victoria Cappadona, the founder. There were “beautiful green, with yellow mesquite bean pods hanging” like ornaments. Her father-in-law suggested making jelly with the beans. She harvested them with her kids and husband, testing recipes for days. Mesquite meal was part of the native diet, she said, adding that bean-based flour is a healthy alternative to traditional flour — lower on the glycemic index and a natural sweetener, she said. “There are so many native plants that can offer so much nutritional value to our community that we’ve gotten away from,” Cappadona said, such as nopal, cactus tuna, yucca and more. 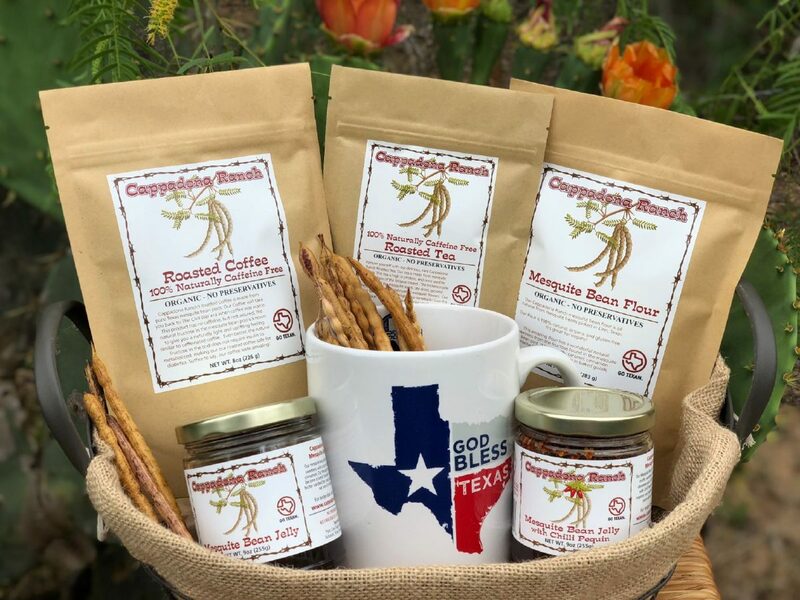 Cappadona Ranch now makes coffee, tea, jelly and flour from mesquite beans. Nuts and Cows of Mission make pecan snacks and four flavors of pecan butter. This was Cappadona’s third attempt entering H-E-B’s contest. 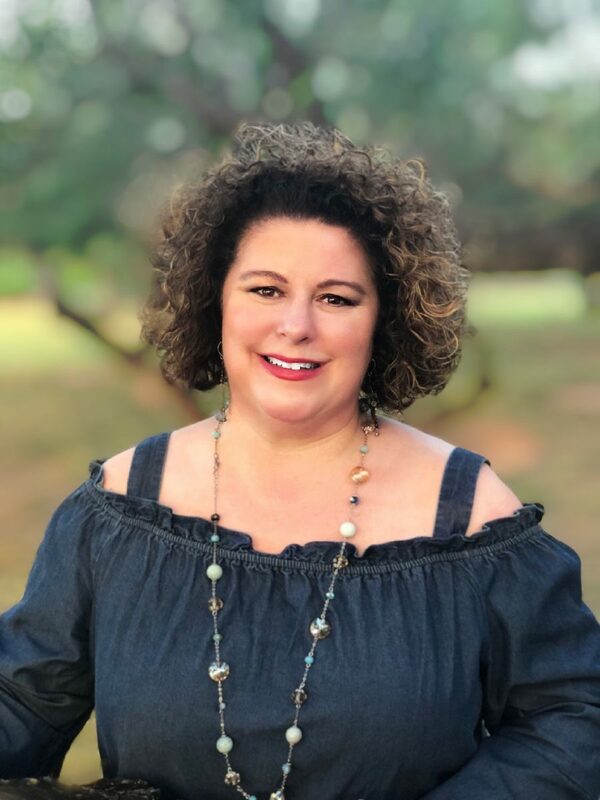 She said the experience of working with the University of Texas Rio Grande Valley Small Business Development Center and winning a McAllen Chamber Innovation Grant helped get her over the hump. H-E-B’s picks aren’t just products but “families and those traditions are what we want to bring to life,” Loflin said. Local small businesses have access to resources like the University of Texas Rio Grande Valley Small Business Development Center, which works to prepare potential and current business owners. 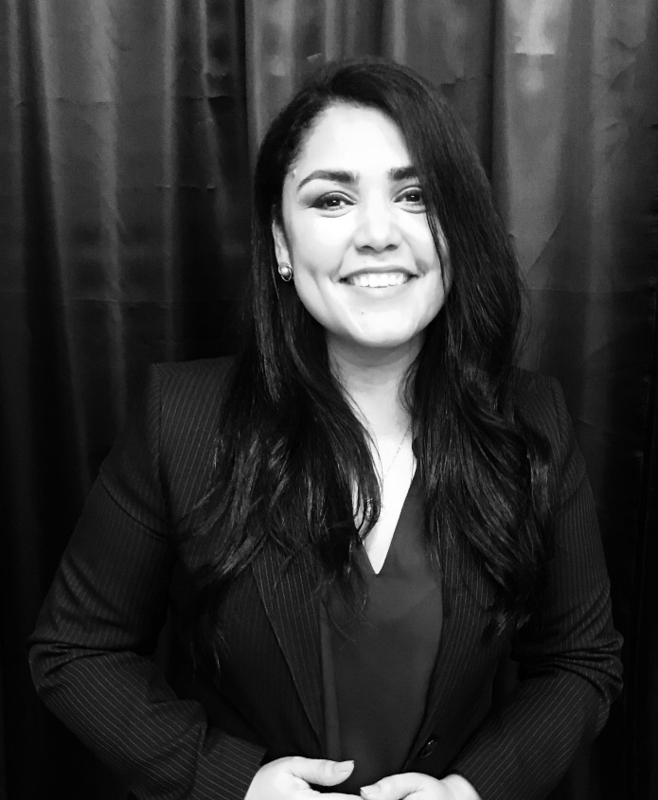 The staff helps incubate ideas at various stages, sometimes helping businesses take advantage of “incentives provided by communities throughout the RGV to encourage economic development,” said Esperanza Delgado, UTRGV SBDC business training coordinator. Training covers marketing, management, financial projections, payroll, compliance, human resources and digital media. Entrepreneurs work with advisers, “completely involved” at every step, she said. “They do the work, because they really need to understand,” Delgado said. Davis said she’s proud to have the chance and hopes her success is an inspiration for others.